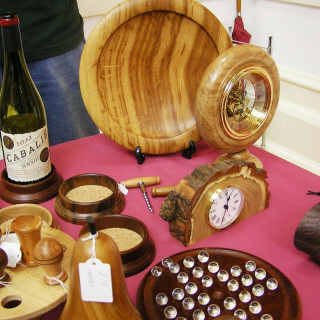 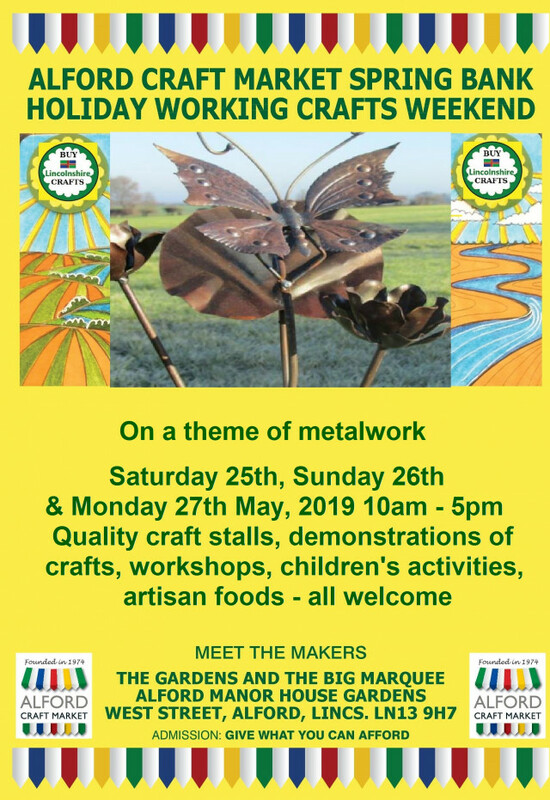 The theme for this year's Spring Bank Alford Craft Market event is metalwork - why not pop along and meet some of the local craftworkers who will be selling their wares. 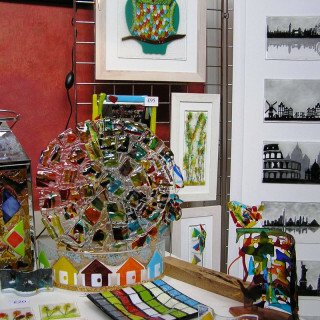 As well as craft stalls, there will be craft demonstrations and workshops, artisan foods, activities for children and much more - something for all the family. 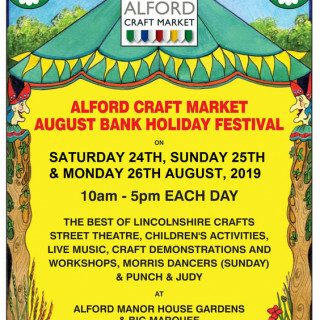 Taking place in the grounds of the beautiful Alford Manor House over the Bank Holiday weekend, entry is by means of a "give what you can afford" donation. 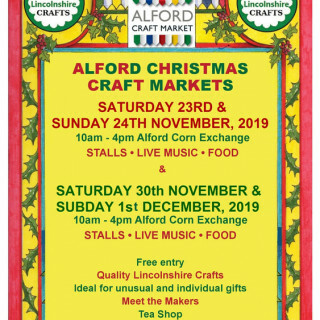 Alford Manor House, West Street, Alford, Lincolnshire, LN13 9HT.